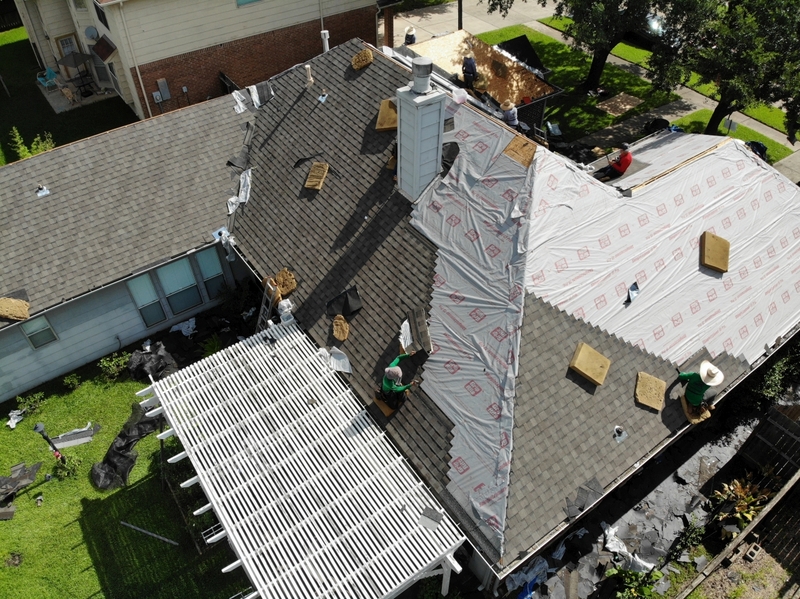 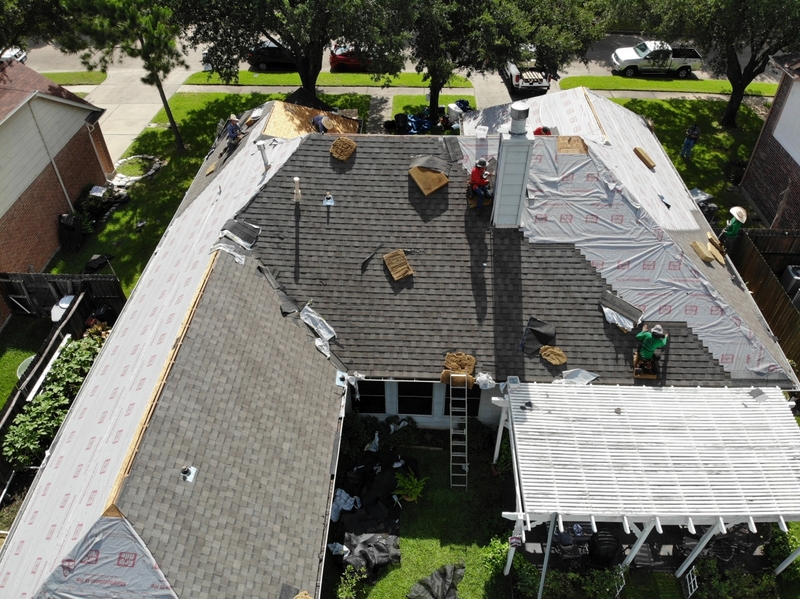 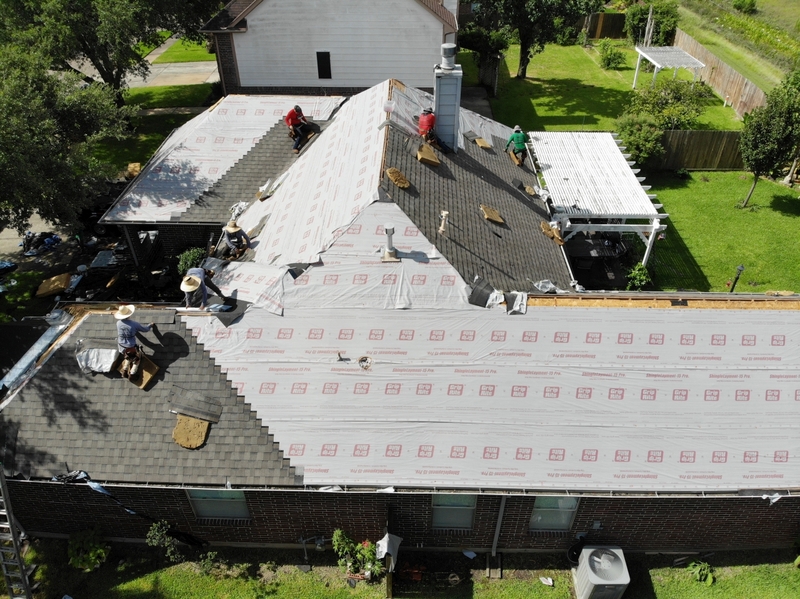 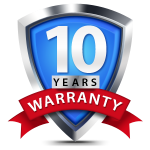 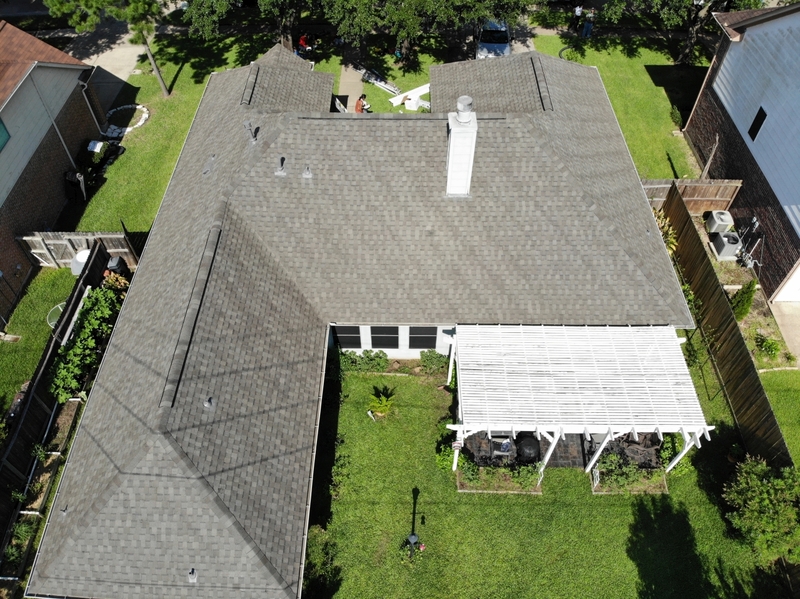 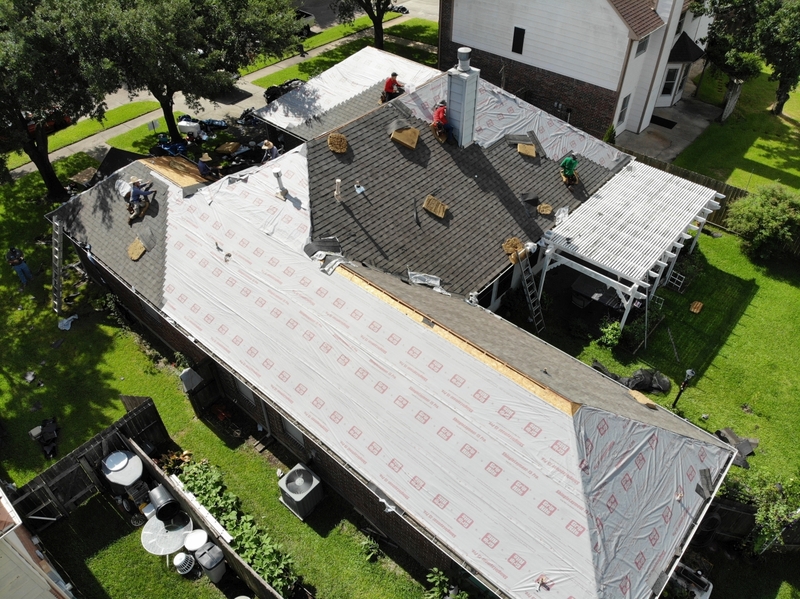 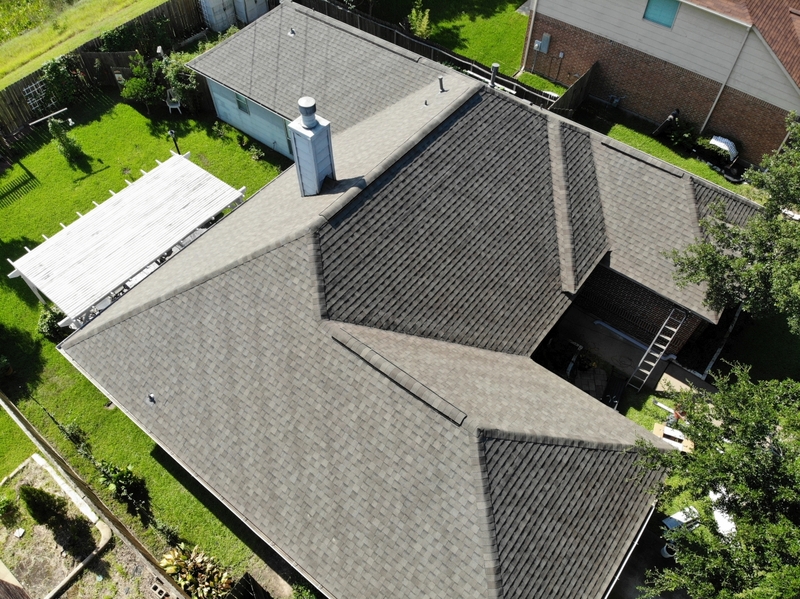 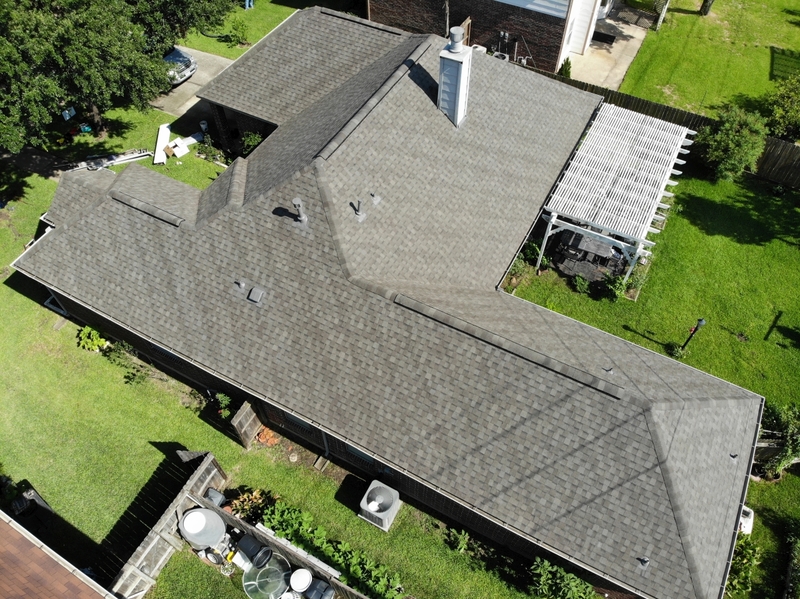 This is a residential roofing replacement in Cypress, Tx. 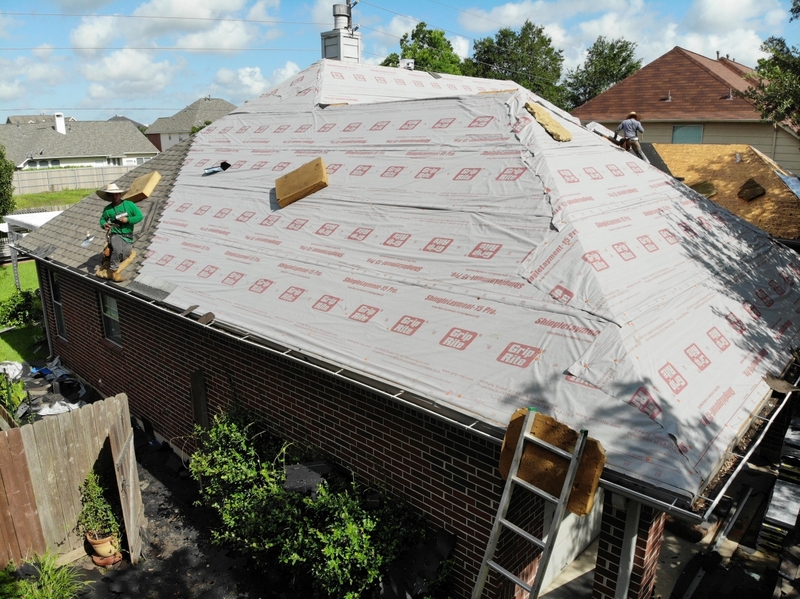 This house has 54 SQ and we made in 9 hours. 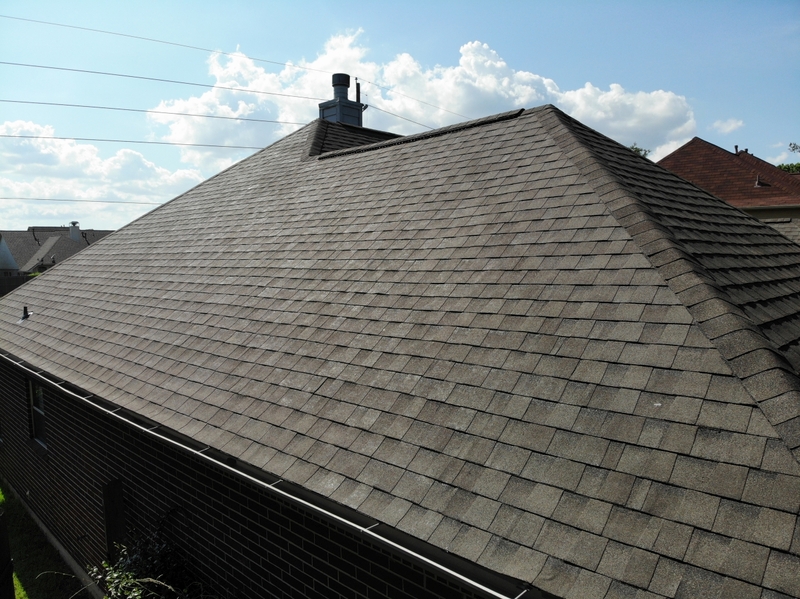 We use in this house GAF HD with WEATHERWOOD color.